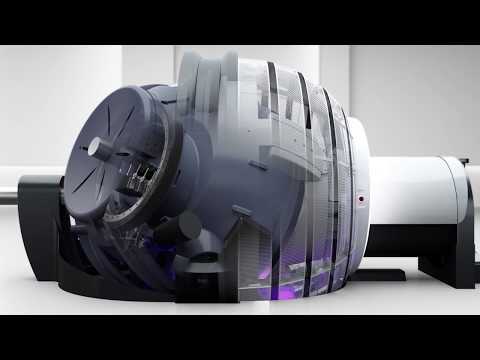 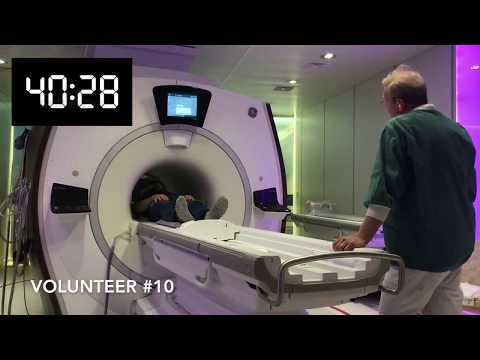 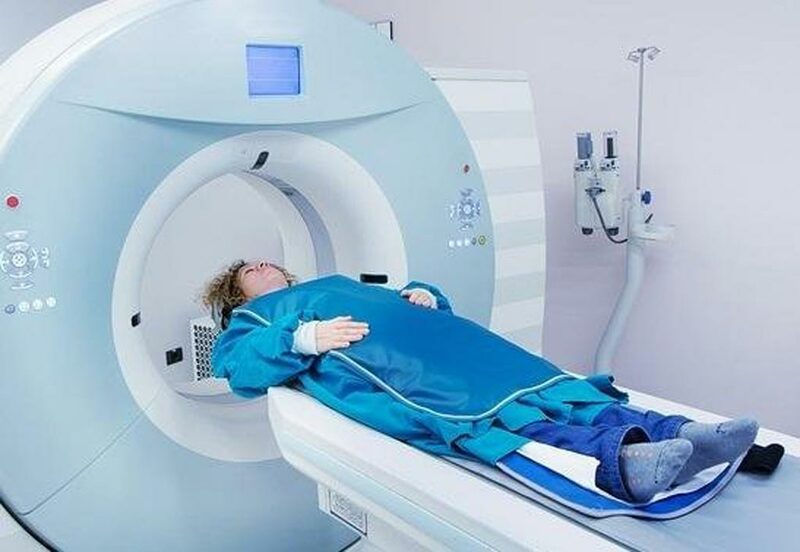 Image: The OmniTom CT scanner (Photo courtesy of Samsung Electronics). 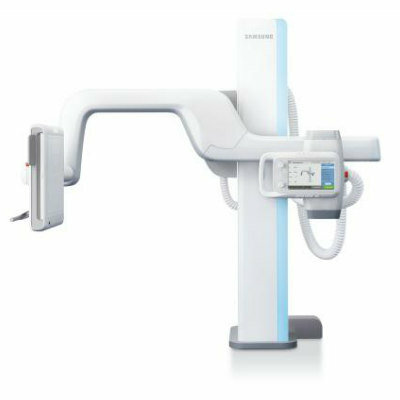 Samsung Electronics (Suwon, South Korea) unveiled its new OmniTom mobile 16-slice computed tomography (CT) scanner at the Radiological Society of North America (RSNA) 2017 Annual Meeting at McCormick Place in Chicago. 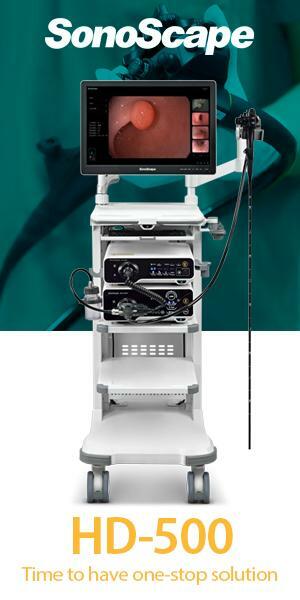 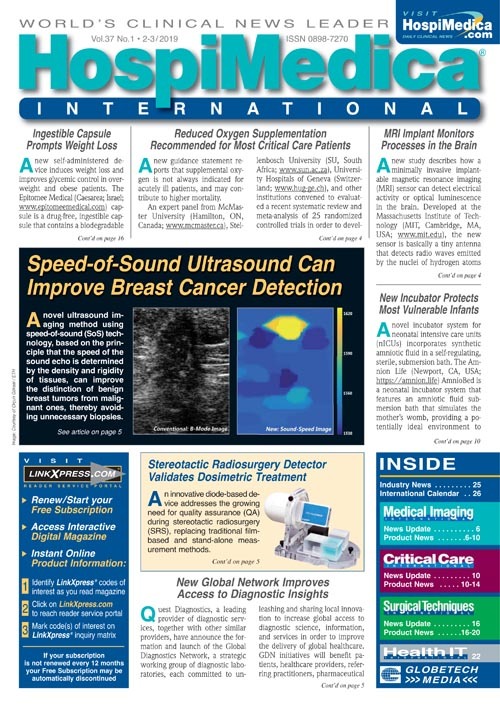 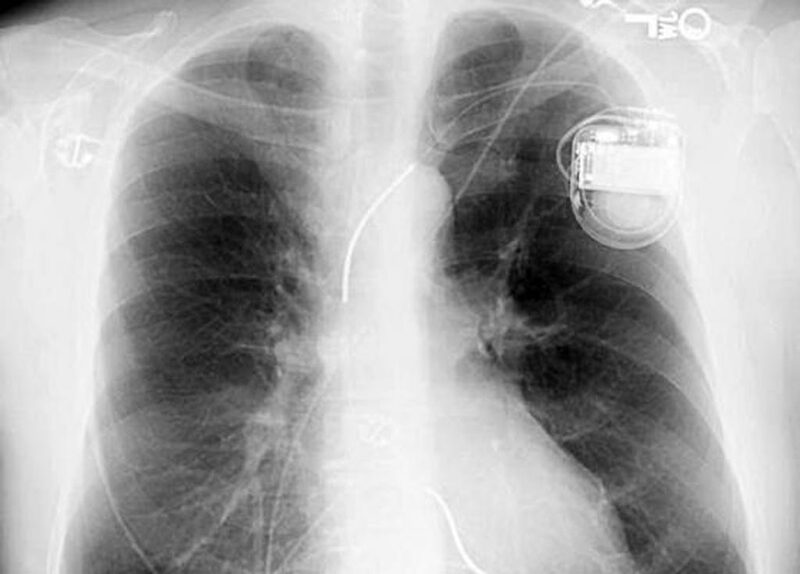 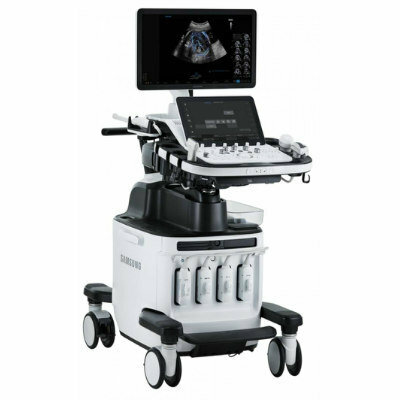 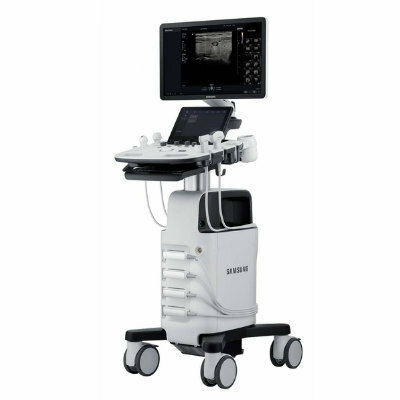 Samsung also showcased a range of healthcare solutions in digital radiography (DR) and ultrasound, including its spectral CT with Photon Counting Detector, the HS60, HS40 and RS80A with Prestige ultrasound systems, the GC85 and GC70 ceiling-mounted DR systems, and a prototype of Specialty MRI, an MRI imaging device for the arms and/or legs. 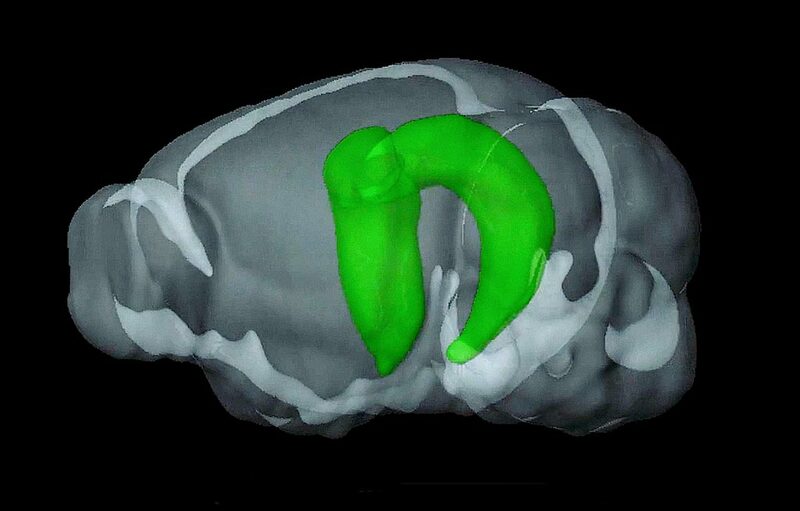 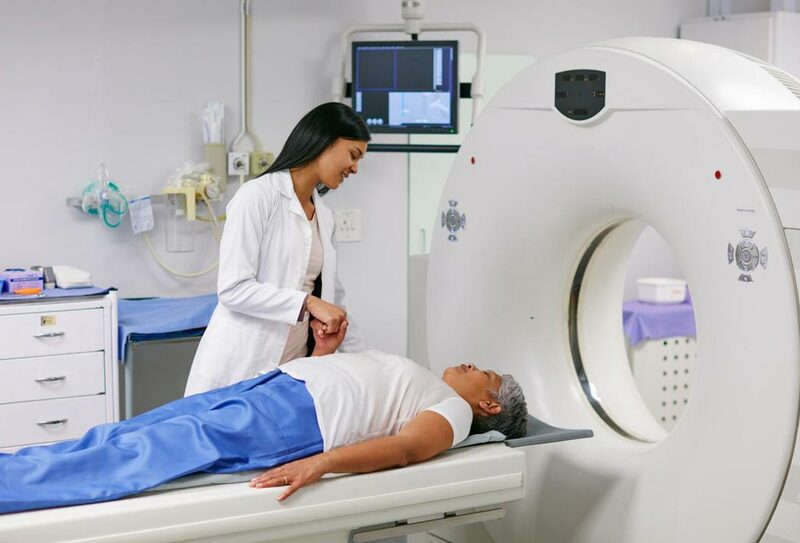 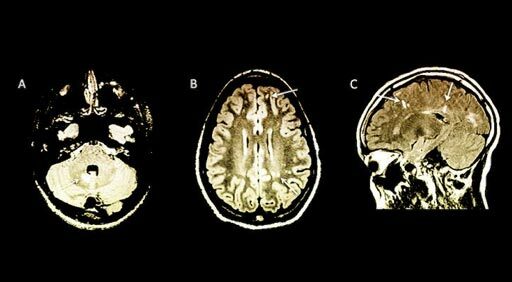 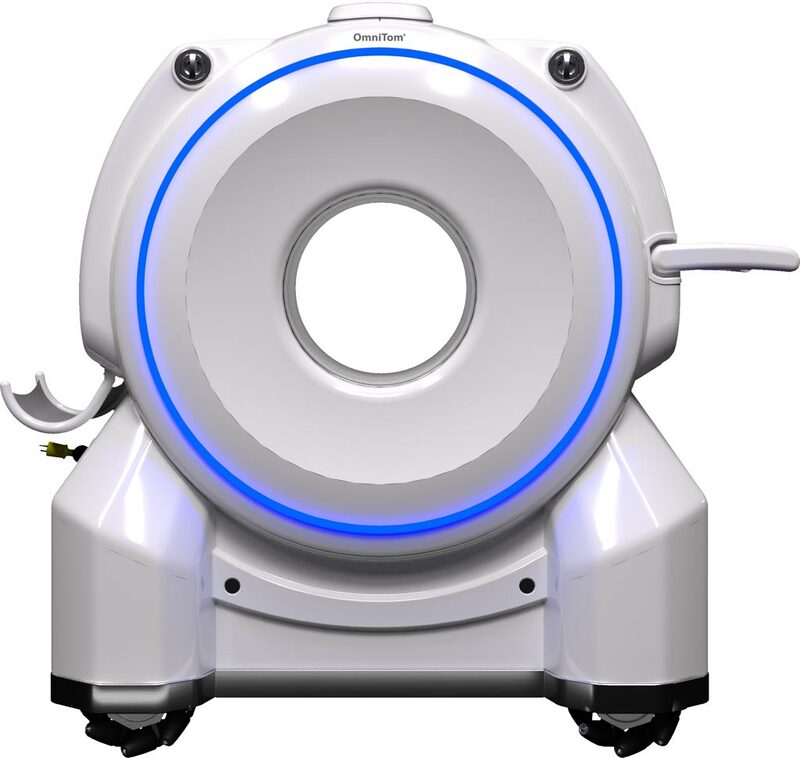 OmniTom, which has received 510(k) FDA clearance for the U.S. market, features an array of improvements from Samsung's CereTom CT scanner, including improved workflow, superior image quality, expanded use and enhanced safety system. 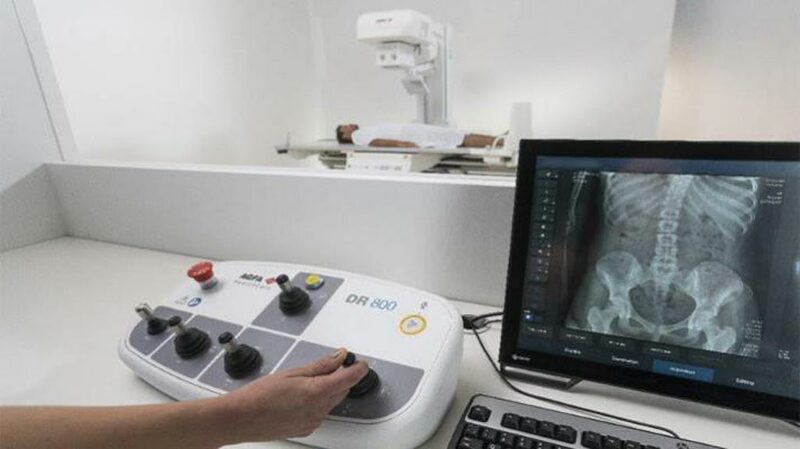 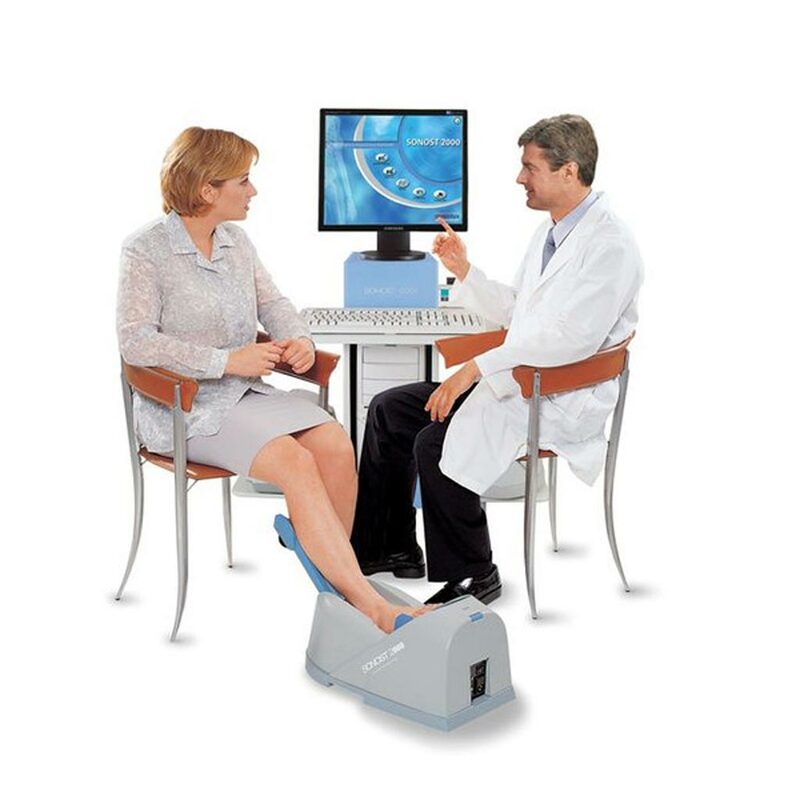 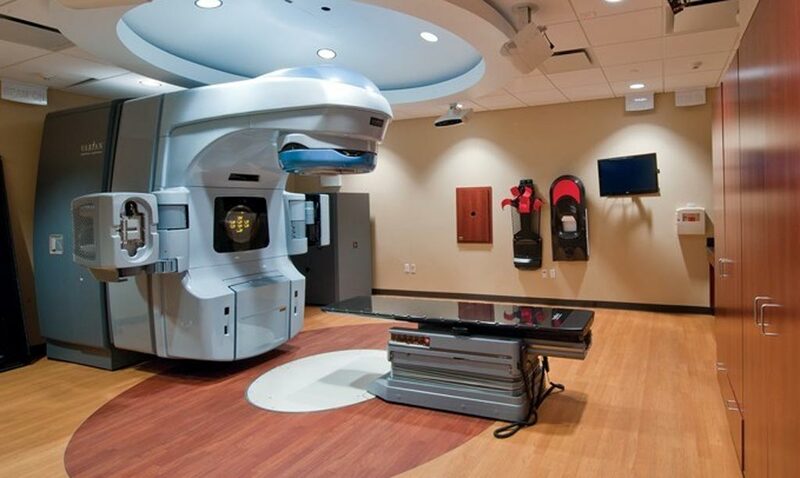 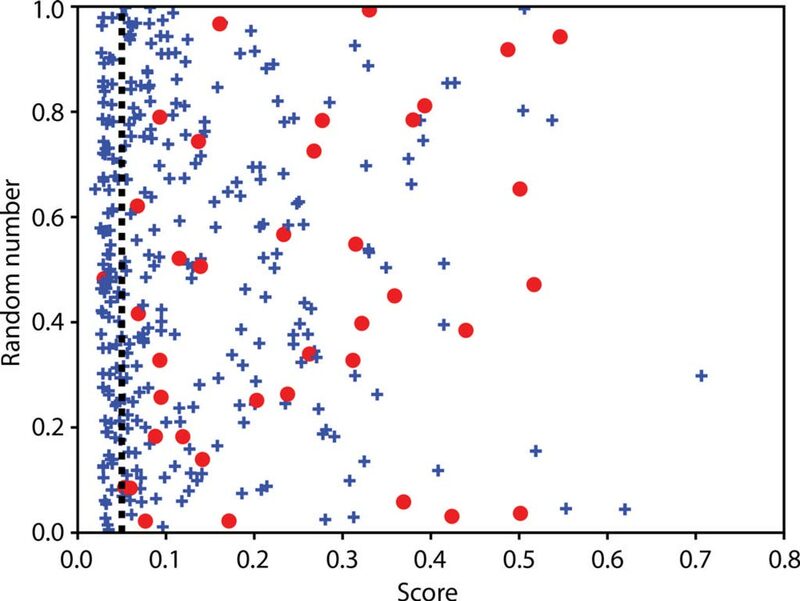 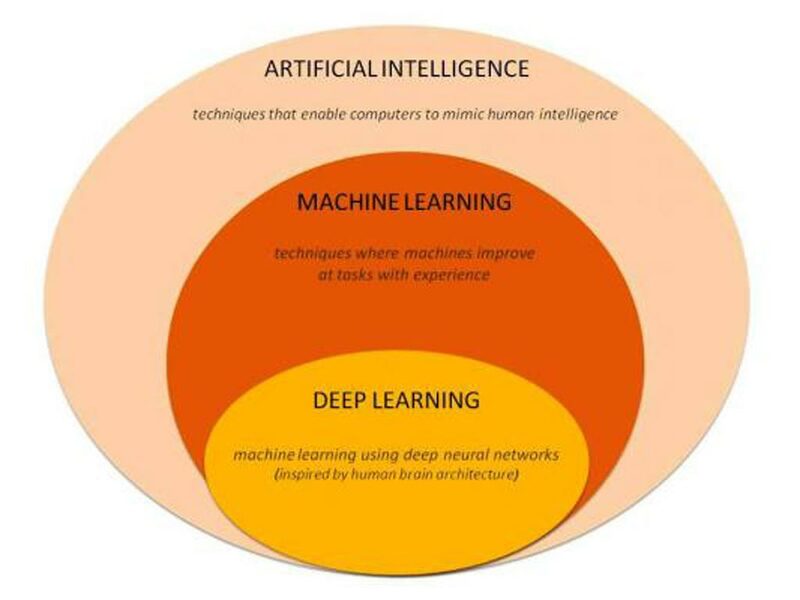 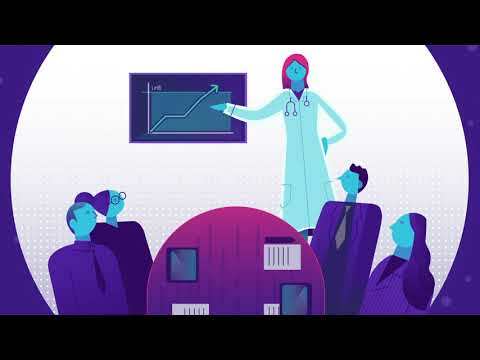 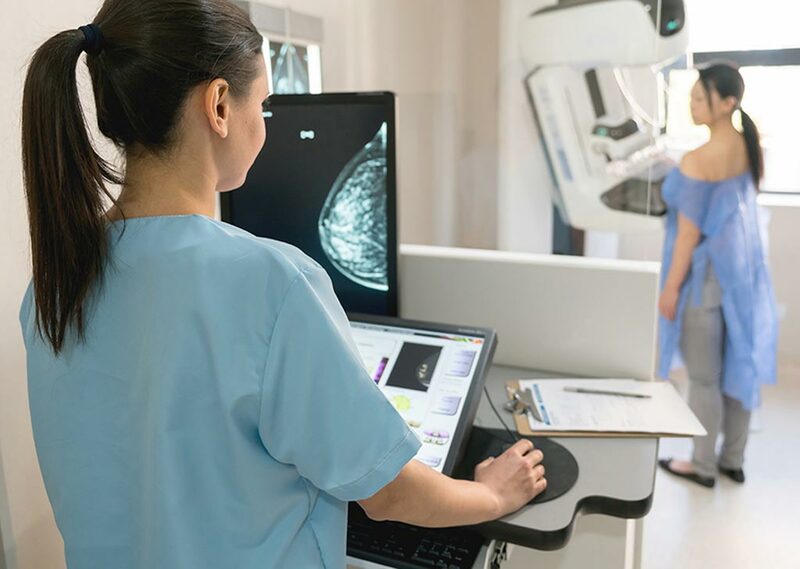 It aims to improve accuracy in diagnosis by using advanced algorithms, improve efficiency with advanced display, UX and information management technology, and provide care wherever it is needed by incorporating innovations in physical access. 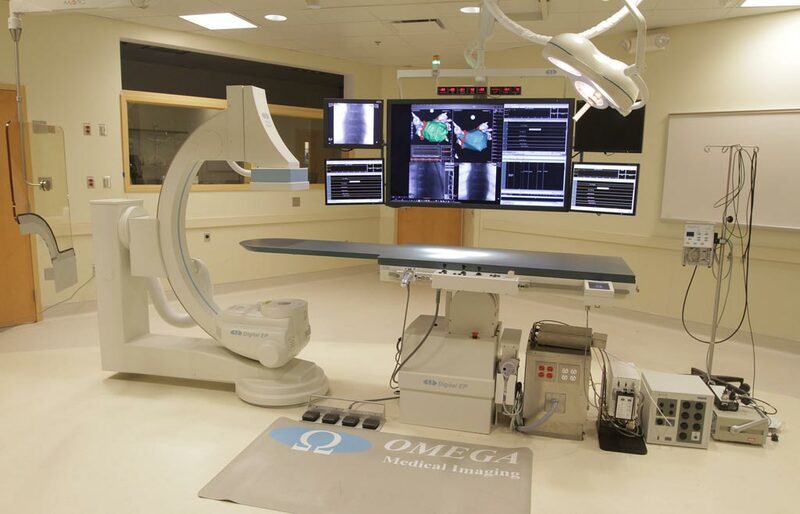 OmniTom is designed to deliver non-contrast CT, CT angiography and CT perfusion scans and is ideal for cranial procedures. 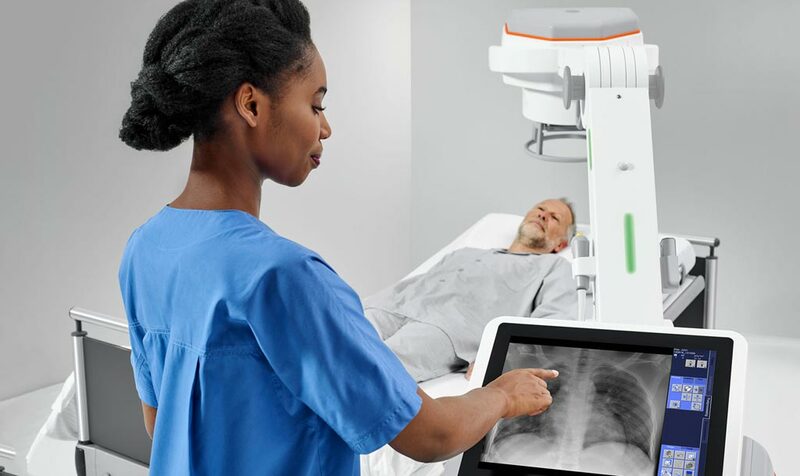 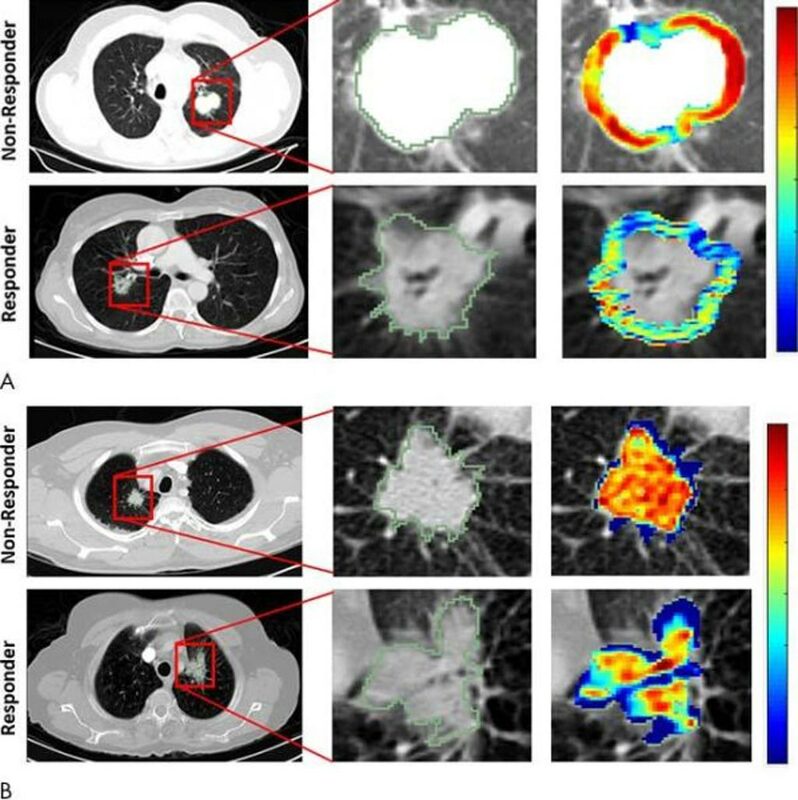 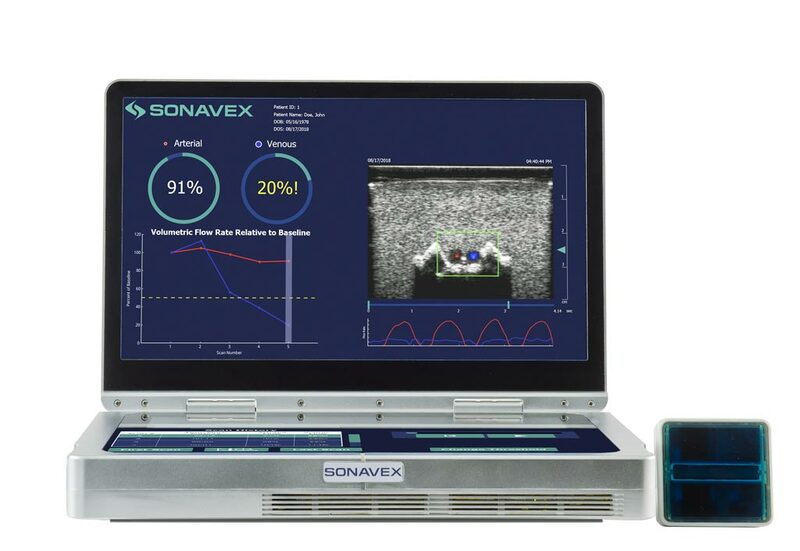 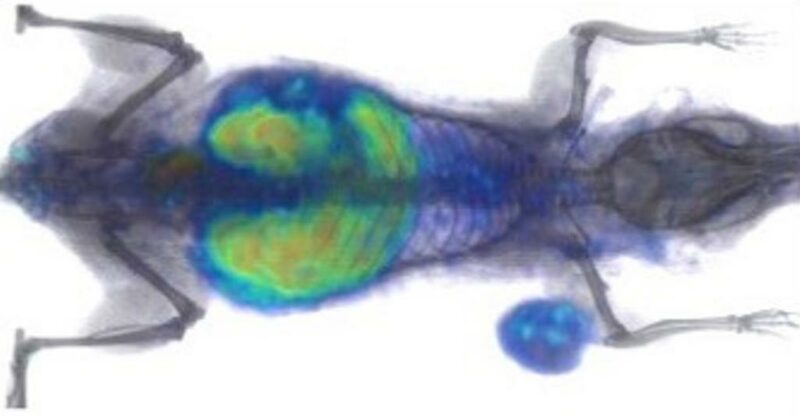 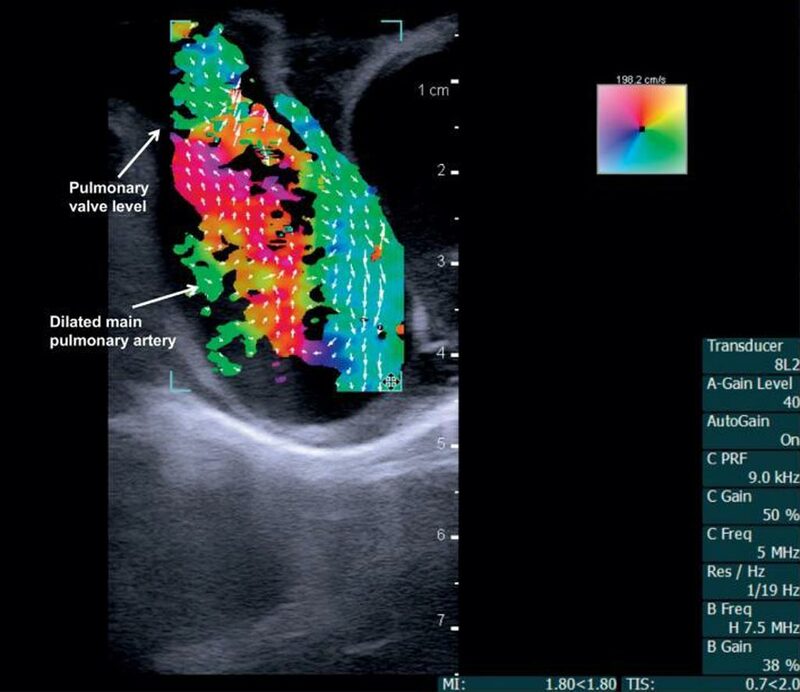 The combination of its rapid scan time, ultra-small footprint and immediate image viewing makes OmniTom ideal for collecting real-time data of critically ill patients. 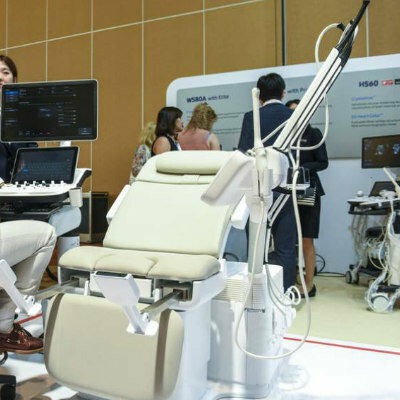 "OmniTom embodies Samsung's commitment to providing leading technologies to healthcare providers by combining our key values of Access, Accuracy and Efficiency," said Dongsoo Jun, President of Health & Medical Equipment Business at Samsung Electronics and CEO of Samsung Medison. 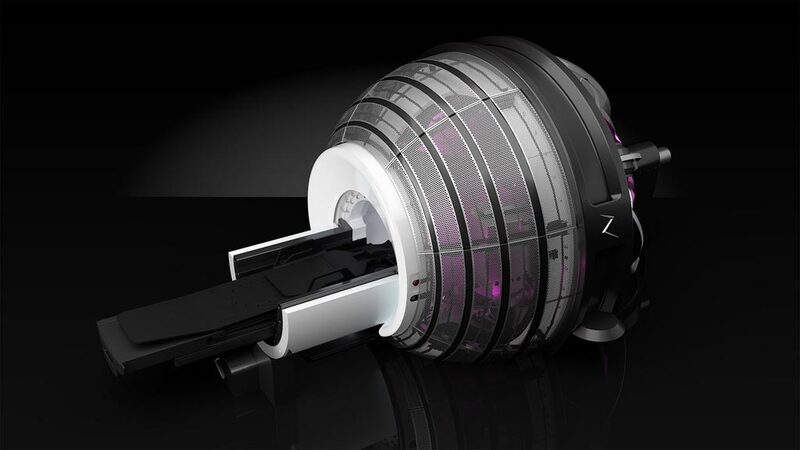 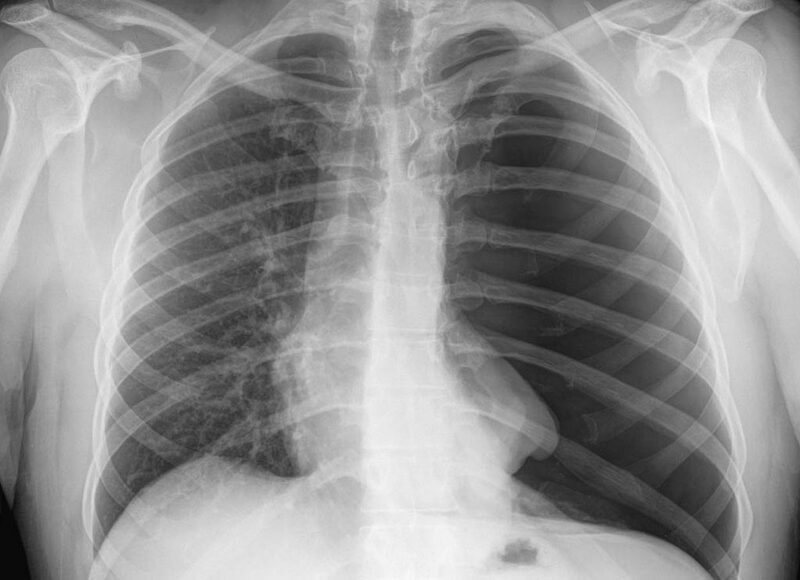 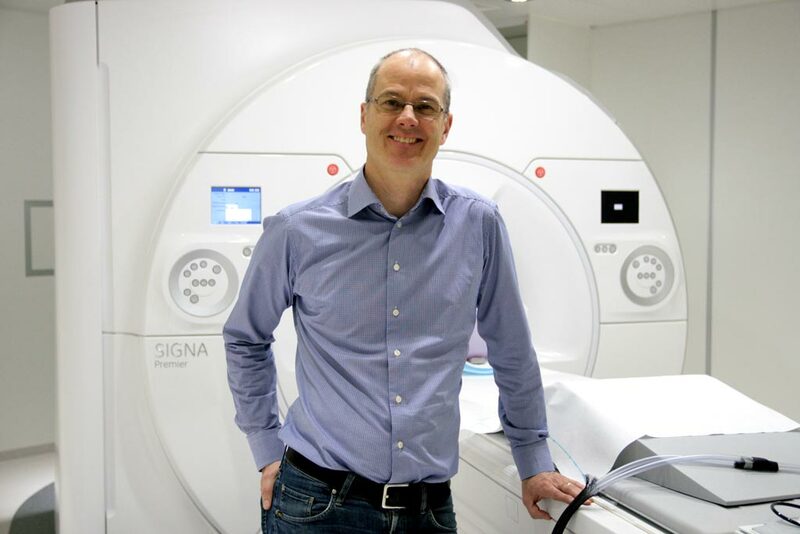 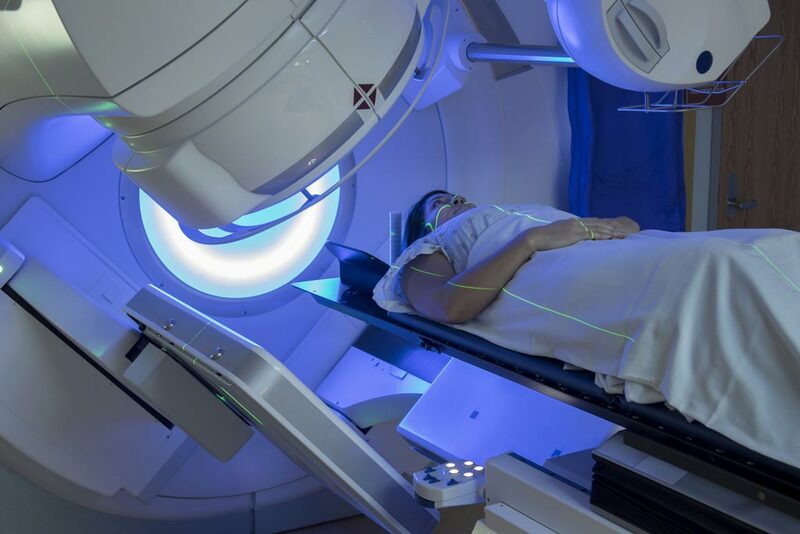 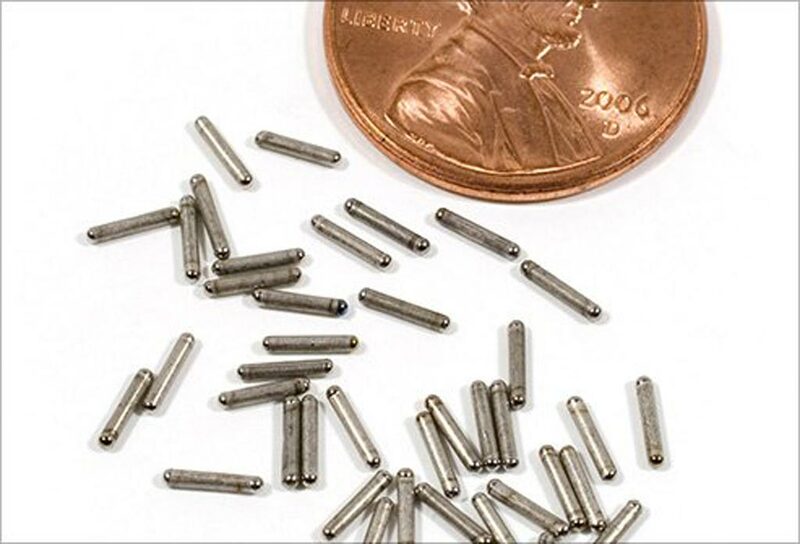 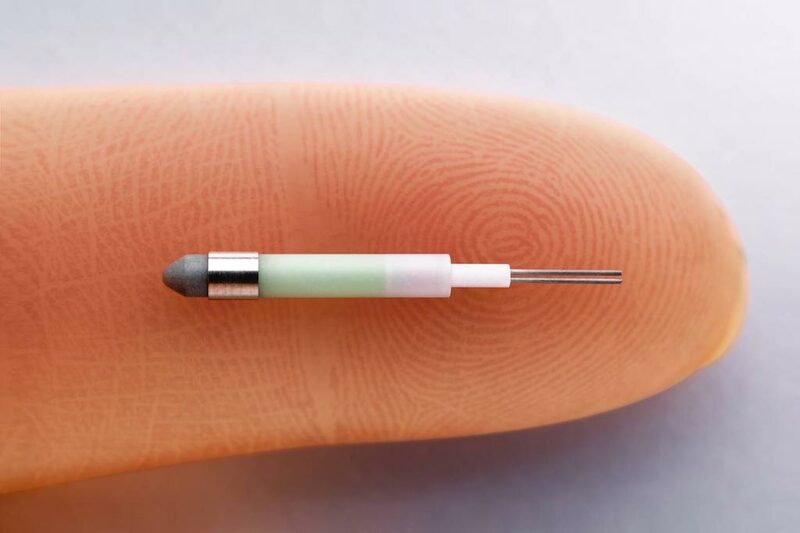 "We've made a CT product that's lighter, more mobile, more accurate and faster, and we hope the many doctors and technicians here at RSNA will be able to use it to benefit their patients." 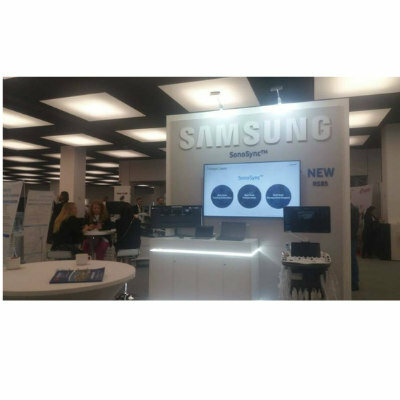 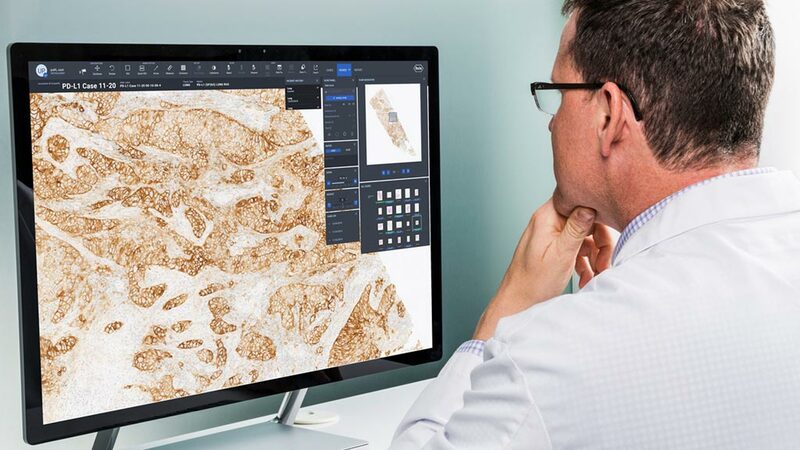 "At Samsung, we work tirelessly to make sure that our full range of products provide patients and physicians with the best possible options for care," added Philip Sullivan, President and CEO Samsung NeuroLogica. 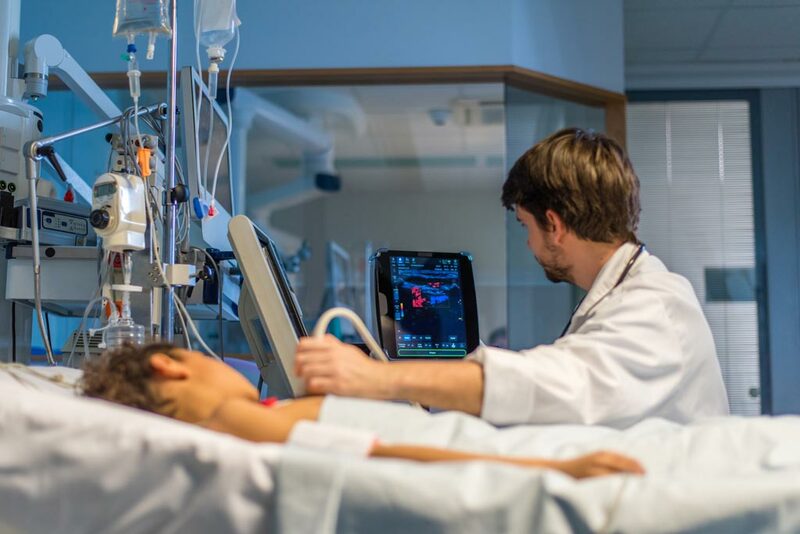 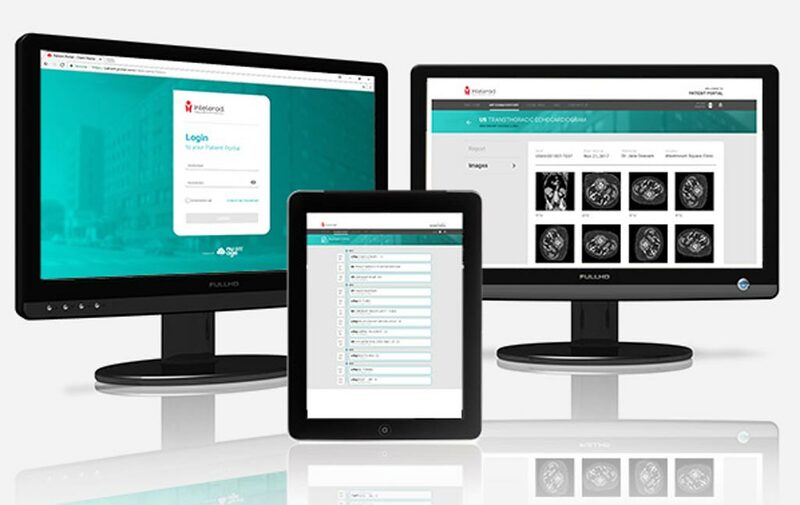 "We do this through designing products that deliver broad access, superior accuracy and quality, and make care teams more efficient by maximizing throughput and minimizing waste."